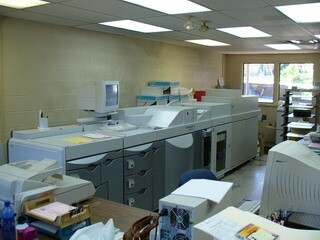 Print/copy services, also known as reprographics, has declined over the past decade due to the advent of digital document storage and distribution. Some companies still maintain an in-house print center for documents that require professional level hardcopy output, such as formal RFP responses or marketing/sales collateral. 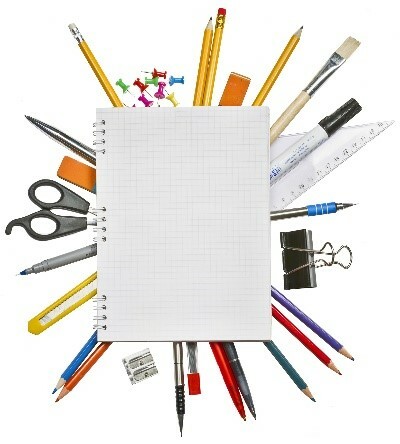 Most companies will acquire their own reprographics equipment, but may require staff to manage print/copy requests. 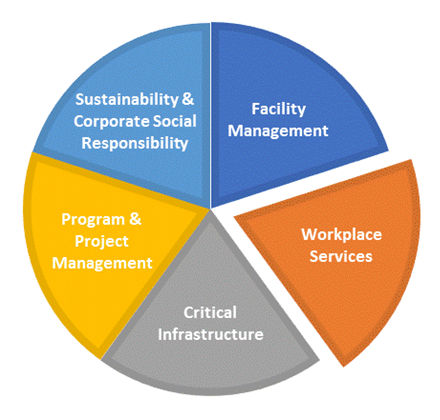 Abraxas Sustainable FM Services will offer these services upon request; as this type of position will often report to the Facility Manager. Abraxas works with the client to document a detailed scope of responsibilities for such requests in order to staff at the appropriate level. It is suggested that the workload for such services equal at least one full-time position as it is difficult to find qualified staff willing and able to work part-time for an extended period.